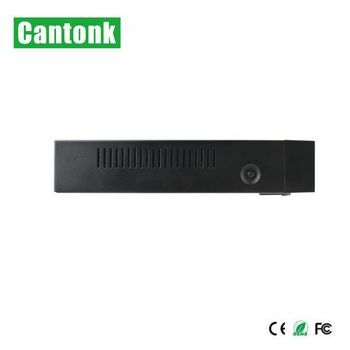 Cantonk Corporation Limited is a leading and professional CCTV manufacturer located in Guangzhou, China. We specialize in researching, producing and exporting CCTV Cameras and Stand-alone DVRs, providing the most stable digital security solutions. Till now our product range covers HD-SDI Cameras, Indoor and Outdoor cameras, PTZ Cameras, HD-SDI DVRs and H.264 DVR, HD IP Cameras and NVRs of more than 650 models. Our company consists of over 100 sales persons serving for customers from all over the world, 50 stuffs in R&D team, and more than 1500 emplyees in all departments. We own camera factory, DVR factory and mould factory with scale over 20,000 square meters, 10 SMT machines, 20 production lines, 8QC lines. The current production capacity is 250,000 pcs every month. 1. MOQ: No MOQ for your sample order and from your second, the MOQ is only 10pcs. 2. Payment terms: T/T, Western Union, L/C and Paypal. 3. OEM FREE: Print your brand, put your model numbers in the stickers and make your box. 4. Warranty: Two years for CCTV Cameras. 5. ODM accepted and welcomed. 1. For a sample order (below 15pcs), the lead time will be 7 days after the payment. 2. For a formal order, the lead time will be 10-14 days after the payment.